Whether it’s one of team Rock Sound commenting on the big news stories of the moment, or your favourite bands updating us on tour shenanigans, we’ve got all the voices and points of view that matter. A few people have noticed there's a teeny, tiny error on the Motionless In White poster that comes with the new issue of Rock Sound. There was a production error, things got a little bit crazy, and somehow we managed to print 'Of Mice & Men' on the poster as well as the correct band name. We're really sorry about that, we truly are. But while we spend the rest of the month bowing our heads in shame, here's a handy guide on how you can fix it. 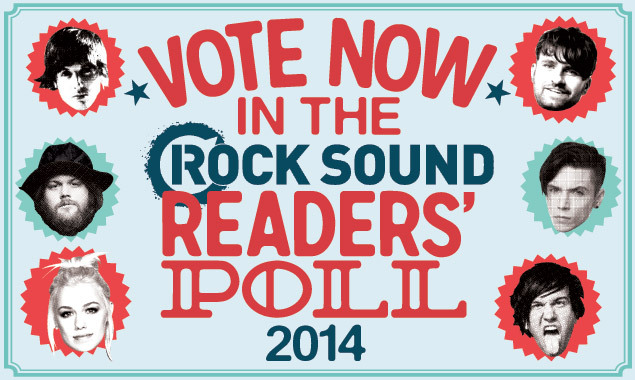 SO what EXACTLY Could You Win If You Enter The Rock Sound Readers’ Poll 2014? 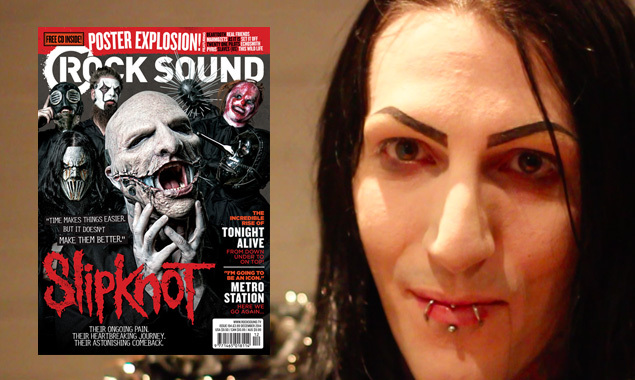 The Motionless In White frontman tells us about his first exposure to Slipknot, and how they went from being a band he just didn't get, to one of his biggest influences. Have you taken a look at Bring Me The Horizon's new clothing line yet? 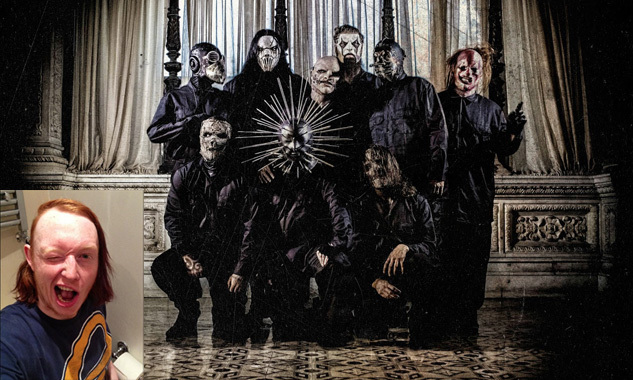 Slipknot have been our Editor's favourite band for over 15 years. Here's why.